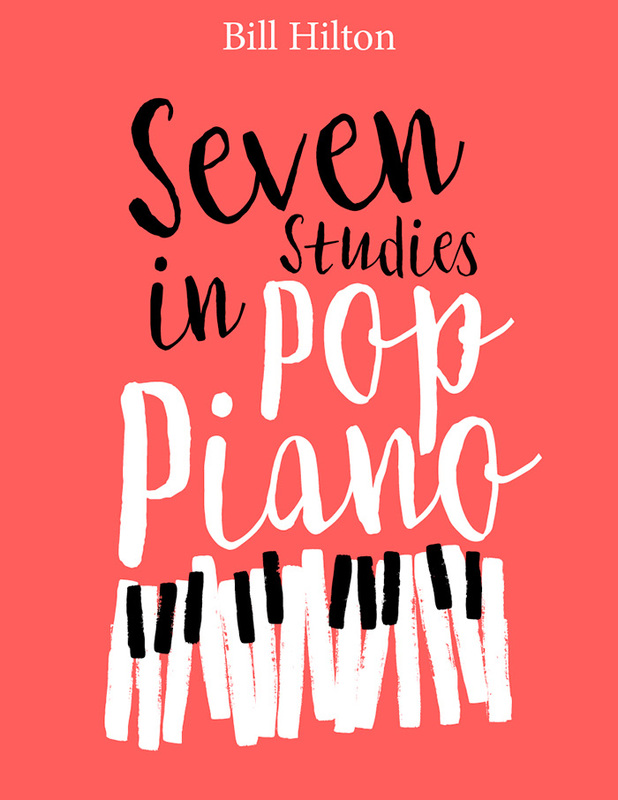 Seven Studies in Pop Piano is a collection of short piano pieces, with accompanying notes, that helps you to learn how to play pop piano – the style of piano playing associated with major names like Ben Folds, Elton John, Sara Bareilles, Lady Gaga and many more. It’s a very diverse style of music, but the studies in book demonstrate some of the most important ideas and techniques. Each of the studies comes with detailed notes and explanation of the harmonic structures, chords, techniques and expression used, and suggestions on how to improvise on the chord progressions in the studies. To get the most out of the book you need to be able to read piano sheet music and understand basic music theory concepts like key and time signatures. 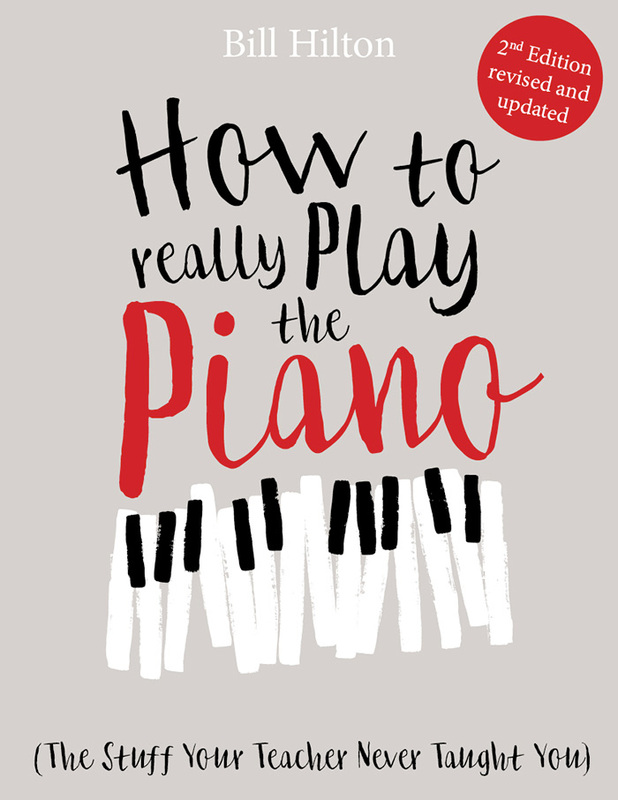 If you haven’t done much previous work with pop chords (which are often overlooked in traditional piano lessons) the book offers some detailed information and advice on how to develop your knowledge. 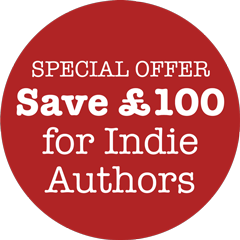 Whether you want to improve your general piano skills, write your own pop, rock, or ballad-style piano songs, or just play your favourite songs with added style and flair, Seven Studies in Pop Piano will help you.